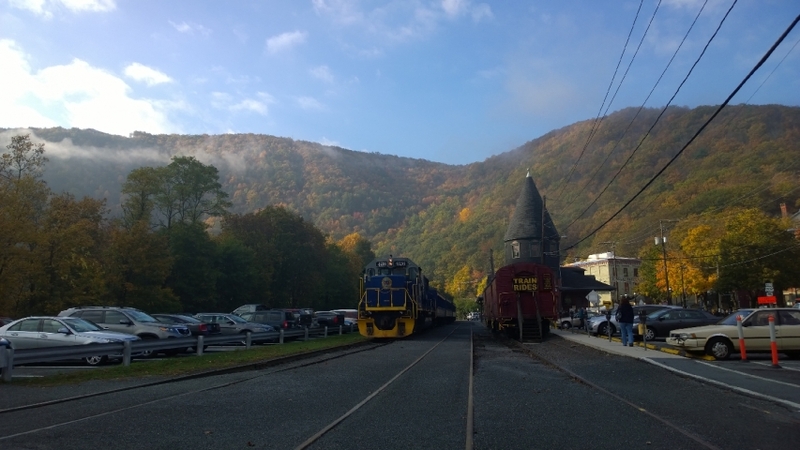 All aboard the Lehigh Gorge Scenic Railway for fun and beautiful train rides through the natural wonder of the Lehigh Gorge - a ride your family will never forget. The railroad primarily uses passenger coaches that were built as early as 1917. Most trains are diesel operated, but the railroad does use steam locomotive No. 425 on occasion. 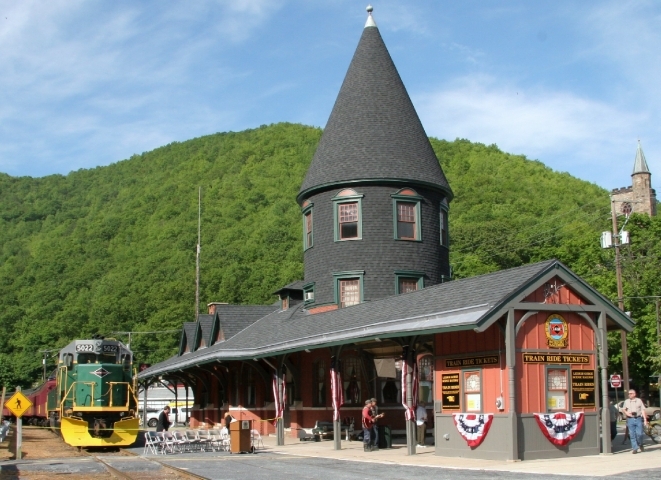 Regular season trains operate from the historic downtown Jim Thorpe Station May through December into the beautiful Lehigh Gorge State Park. 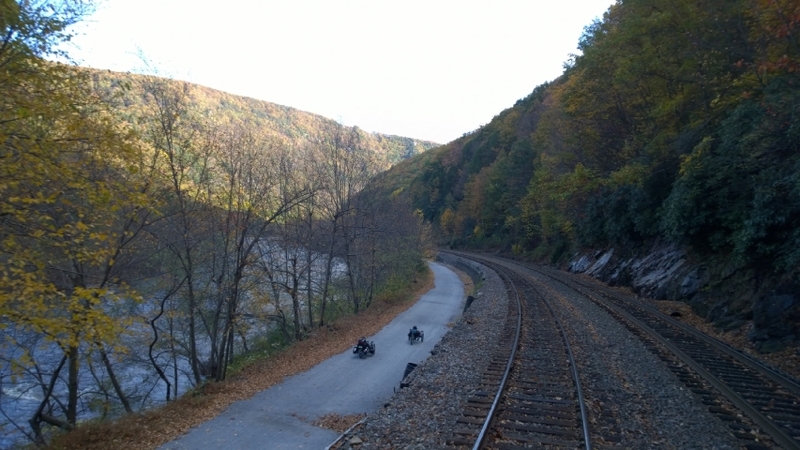 The 1-hour, 16-mile round-trip, follows the majestic Lehigh River over bridges through Glen Onoko into the Lehigh Gorge State Park. 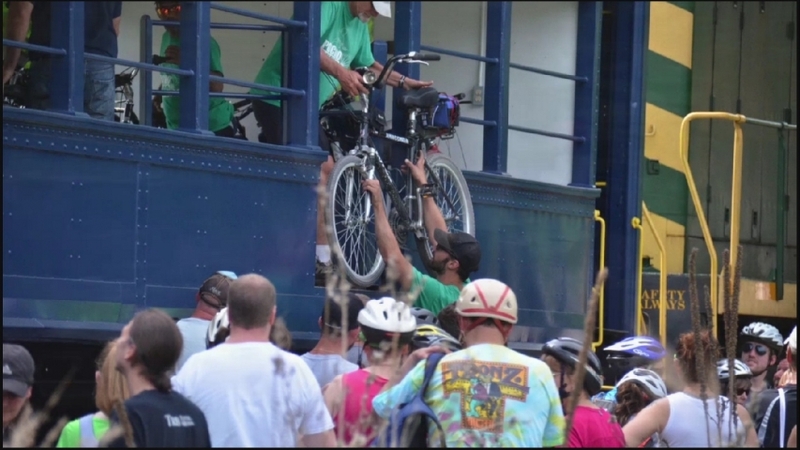 The Lehigh Gorge Scenic Railway also offers other special train excursions throughout the year including Bike Trains, Fall Foliage Trains, Hometown High Bridge Trains, Pennsylvania Dutch Treat Trains, etc. Please visit www.lgsry.com for official schedules or call 610-562-2102 for more details.